Partnering work has been a strong focal point of our development. We are interested in using methods that allow the partner to become an extension to our self. And also how we can use the partner as an apparatus, object, weapon or tool. We will seek out how to expend less energy/force but at the same time retain the appearance of body in full fight and flight. There will be an introduction to specific partnering themes from our ongoing research to allow for a better understanding and connection of the mechanics/anatomy of our partner. Interlinking both the solo form and the duo form has been one of the core sections of our progression. This class is based on different capoeira styles, merging them with elements of dance, orther martials arts, physical theatre and bodyworks. It serves to create a framework for the development of physical and performance abilities fusing the rich movement vocabluary of the corporal practice of capoeira, including kicks, acrobatics, rhythm-work or sound with theatrical exercices, conceptual movement knowledge such as ‘movement satyagraha’, ‘endless waves’, ‘expansion-contraction- dynamics’ and set movement phrases, partnering and more. WARNING: We will always fall back – destroy ourselves, to stand up again! The aim of the workshop is to learn and to develop own strategies to reach THE SPACE IN BETWEEN and to develop throughout an honest, playful and authentic performance present. THE SPACE IN BETWEEN is a physical, mental and emotional state which is fragile, but strong in the same time. It allows one to experience the „forgotten feeling“ from the childhood; Everything is possible! The method relies on understanding and stepping over our boundaries with a balanced mix of improvisational tasks and set exercises focusing on coordination, on the natural curves and spirals in the body, with integration of the knowledge from energy work, anatomical as well as yogic principals, such as Kundalini and meditation. The significant characteristics of the workshop are the reactivation and unblocking of the creative body and the mind, by strengthening the ones determination, instinct and passion, throughout activating a physical and invisible energy Flow in the Body, in the Space and In Between. First graduated from Circomedia (FDA course, 2010-2012). Then went on to complete their Bachelor at ACAPA (Academy of Circus and Performance Art, Netherlands, 2012-2016). Alongside their Circus education, they started to incorporate dance training within their practices, this in turn having a big influence in their development as movement practitioners. They have worked together and separate on several production since graduating, such as, Del Fura Del Baus, (2015), Florentina Holzinger(2016), Backsteinaus produktion,(2017), Family Trees (2017), POC,Flown (2016-2018). In 2017 they co-created their own company Yeknom. 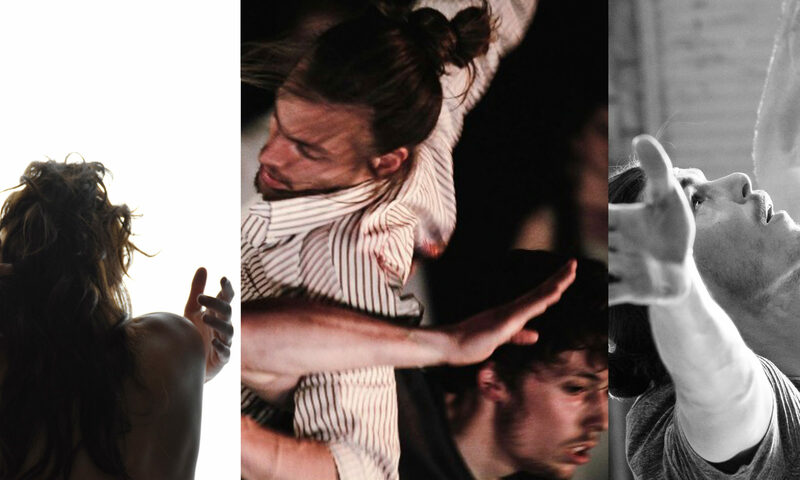 A company which will act as a platform to delve into performance, workshops, research and installation work. Currently within Yeknom they lead workshops around Europe, Brussels, London, Rotterdam, Berlin, Manchester, Toulouse, Paris. Throughout their development they have been guided by the teachings of Alexander Vantournhout, having mentored them throughout their educational training, and are currently in his new production ‘Red haired men’ due to premiere in October 2018 – Marseille. 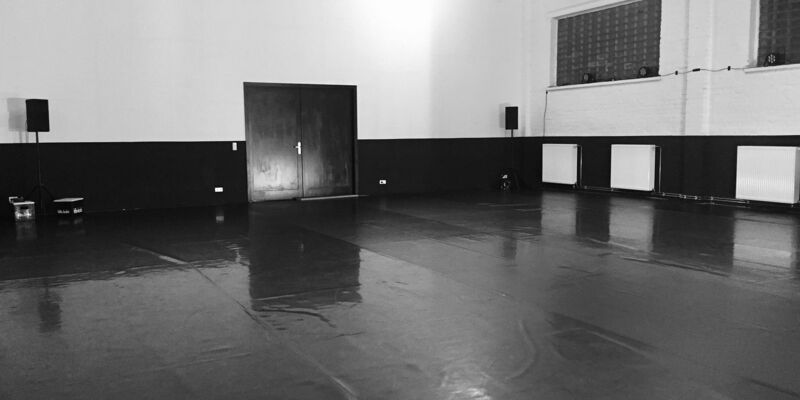 Florian pursued around 20 years of education and engagement in the cultural field (including 17 years of education as a capoeira-teacher, with further education in dance, experimental theatre, somatics and other martial arts). He is graduated physician (MD), with work experience in neuropharmacologic research and psychosomatic medicine and holds a doctorate (Dr.) on exercise physiology in professional stage dance. He has been teaching Capoeira and his personal adaptation ‘Physical Capoeira’ in different venues, including the B12-Festival in Berlin. During the past 10 years, behind and on stage, he has been involved in a variety of performances and interdisciplinary cultural and artistic projects. He also is a member of the GandhiServe Foundation, which internationally promotes education on Gandhi’s heritage and ideas of peace and nonviolence. Her work as a dance artist has a strong focus on the pure human body itself and its liberation by digging physical, mental and emotional states through movement. In the past years she has been developing her creative movement practice, the base of her choreographic and pedagogical method called, THE SPACE IN BEETWEEN. She graduated in 2015 from SEAD, Salzburg Experimental Academy of Dance and she is currently finishing her Master in Choreography at the HfS, Berlin. Since 2015 she is an active member of the NGO Dancers without frontiers and as a freelancer artist she maintains a focus on new collaborations. In 2018 she has joined the Berlin-based Dance Company Grupo Oito.